180 civil society organizations and popular movements denounce geoengineering and demand an immediate stop to all open-air experiments. If your organization would like to join the fight against geoengineering and endorse the HOME Manifesto, please send an email to manifesto@geoengineeringmonitor.org. 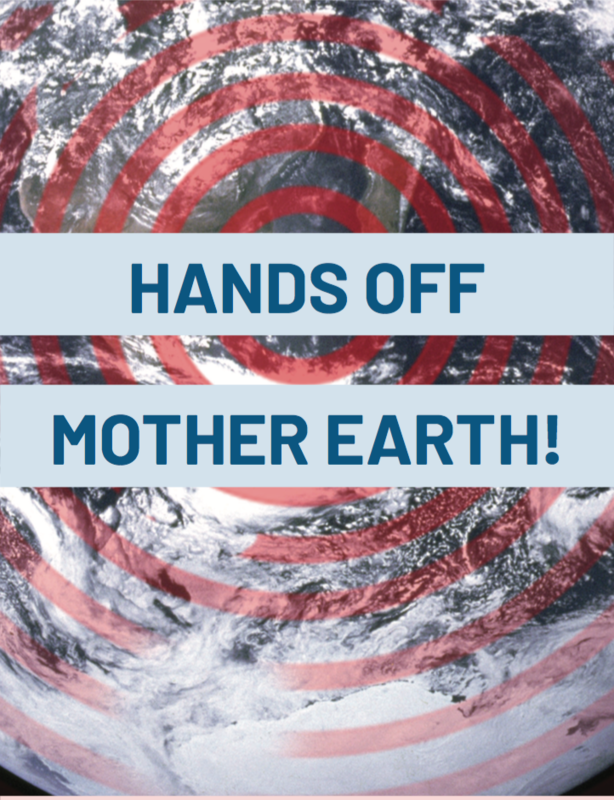 Add your name to the Hands Off Mother Earth! Manifesto.